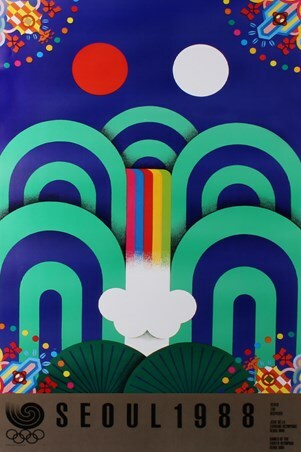 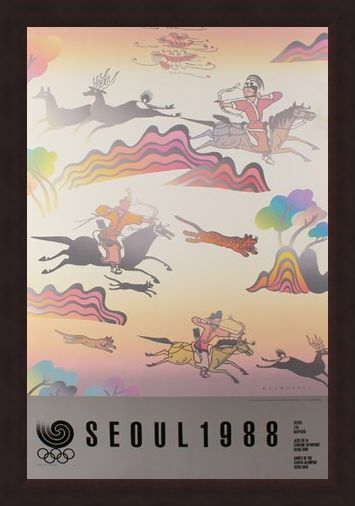 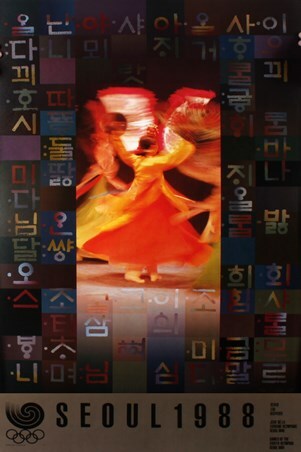 Celebrate the international multi-sport event, which was celebrated in 1988 in Seoul, South Korea, with this epic poster! 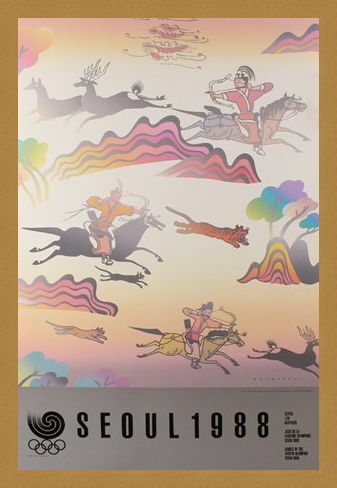 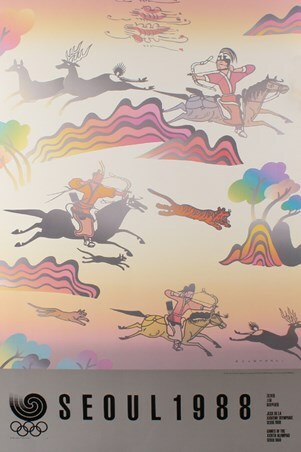 It depicts a brilliant illustrations of hunting, with men riding horses holding cross-bows and arrows whilst trying to hunt down animals, such as deers and tigers. 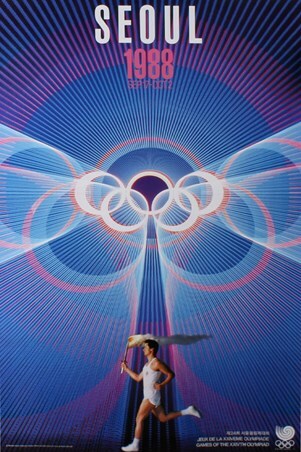 It is visually stunning and really captures the culture of the time and the journey of the Olympics, how it has developed over time. 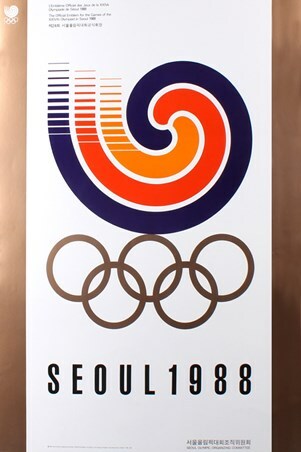 If you love watching the Olympics then this is a beautiful way to remember this legendary event. 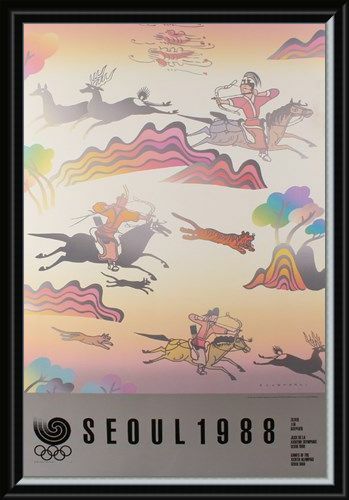 High quality, framed Hunting Imagery Commemorative Art Print By Zun Hoo-Yon, 1988 Seoul Olympic Games limited edition print with a bespoke frame by our custom framing service.